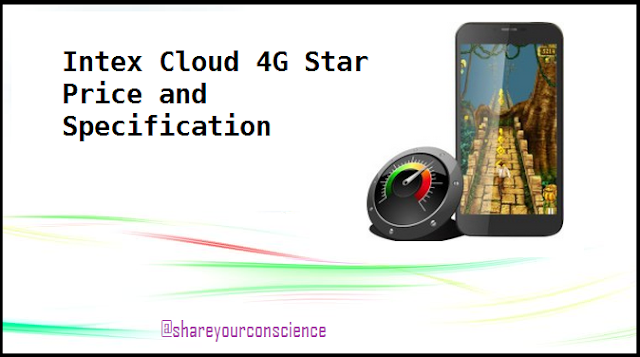 Intex Cloud 4G Star give it a try?? Intex Cloud 4G Star is a Intex product have all required feature give it a try? at low price of Rs. 7,299 available on flipkart. It comes with Android's v5 Lollipop operating system, and has 1.3GHz Quad-Core processor. 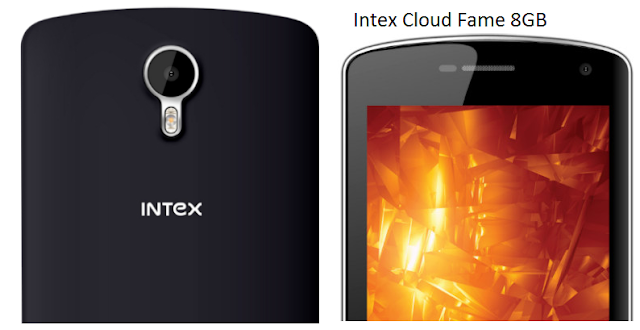 2GB RAM is quite enough to handle your smartphone needs.Intex Cloud 4G Star has 2.7cm (5) HD display.2300mAh lithium-polymer battery gives 8 hours of talktime with this smartphone and its standby time of 210 hours.